WHERE IS THE BEST LOCATION FOR MY PIANO? I often say, 'where you live your life!' 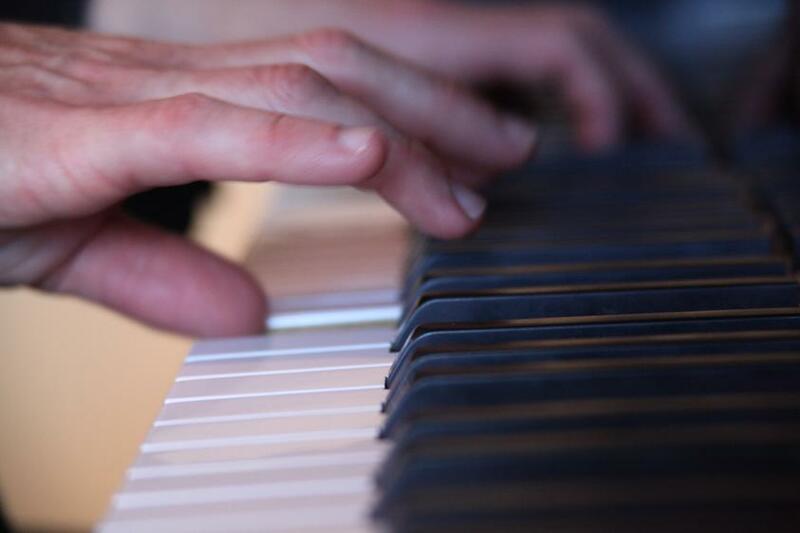 That is, not only as an integral part of your music-making lifestyle, but because the subtle changes you make to EVEN the temperature and humidity (moisture in the air) for the comfort of your environment, also benefits the piano. Cold, dark and damp environments are not good for maintaining optimum condition of the instrument because the extreme changes in temperature and moisture play havoc with the wood and string and parts in the piano causing the need for more technical support. If you must have the piano out of the main living area or in a school or church or such setting where the building temperature drops when not in use, a dehumidifier is recommended from any appliance retailer.